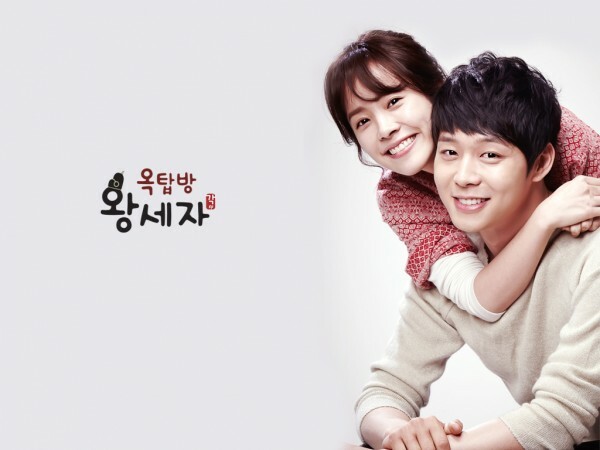 SBS has released several free wallpapers that can be used as the desktop background for Windows PC, Linux or Mac OS X computer for the fans of “Rooftop Prince” drama series. 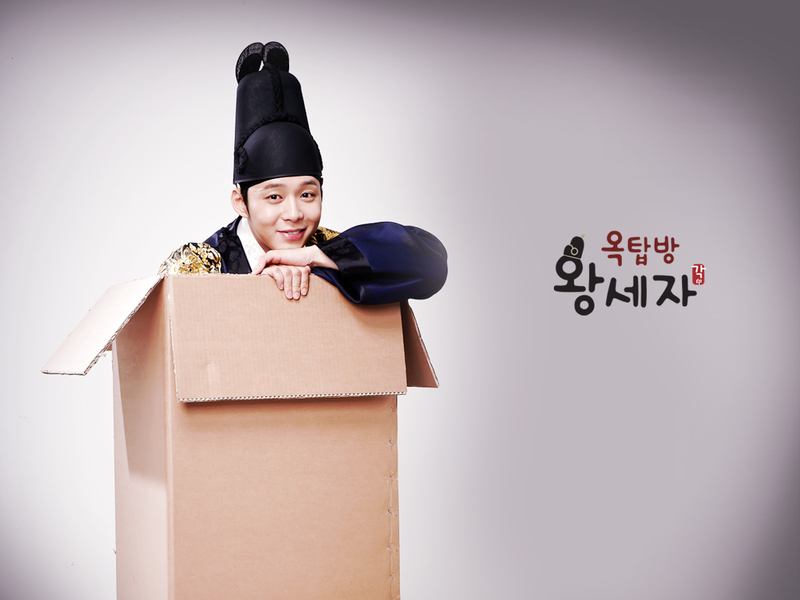 The “Rooftop Prince” desktop wallpapers are available for free download, and are available in two resolution of 1024 x 768 or 1280 x 1024. 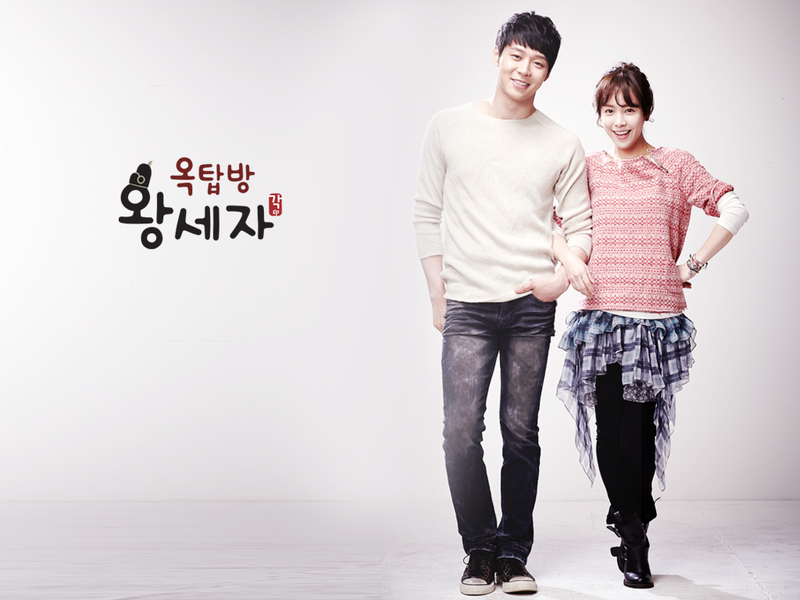 To download the wallpapers, right click on the link of desired size and select “Save Link As” or “Save Target As”.